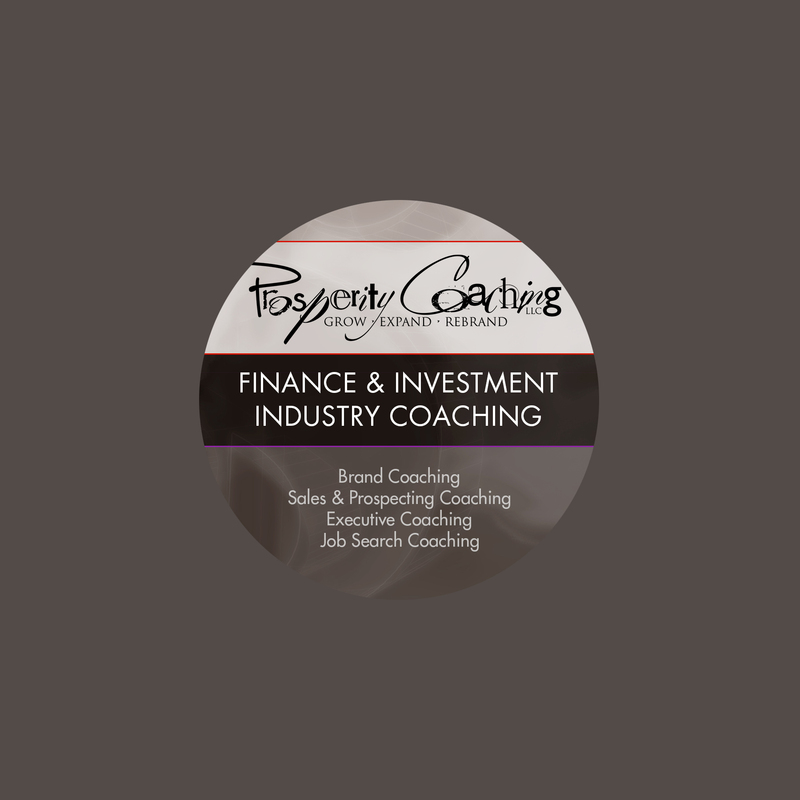 Business cards are an extremely important part of the branding strategy financial advisors can use to be market leaders in their field. Some may think the “calling card” is a thing of the past, but they are simply wrong. Business cards are still widely used as a form of trading contact information and they are one of the most necessary brand elements because they present your business brand in person! In this article, I will be discussing why business cards are essential and I’ll be giving you 19 tips to make your card presents the best impression for your financial planning or investment management practice. In the work that I do with advisors, creating a successful business card comes at the end of the branding process because it incorporates all the elements completed in our work together. Think about it this way. Once you’ve decided upon the colors of your website, the images used in the design, and the call to action you would like visitors to take, then all this information goes into the creation of your business card. In other words, your Business Plan should address branding and all the elements that go with it. Are business cards still important in this digital age? Yes, of course! When we meet in person with a center of influence, a prospective client, or an existing client, we must still provide a vehicle to exchange contact information. Although there are many apps that exchange information, not only has this not caught on with the general population, it is extremely impersonal. 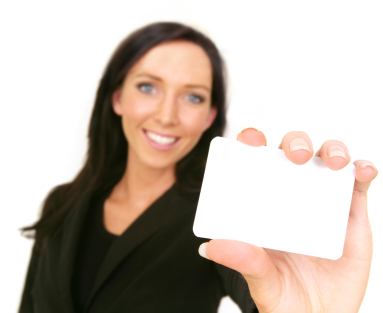 Business cards make exchanging information personal. When networking professionally, running into people accidentally, riding an elevator with a potential COI, or even just attending a party, advisors can hand out their business cards with confidence when they are professionally branded. This first foray into the advisor’s brand, often leads the contact wanting to learn more by going to the advisor’s website or LinkedIn profile. Think about times when you’ve collected someone’s business card at a function. You get home or back to the office and take out the cards you’ve collected and you keep some and discard others. From time to time you see the cards you’ve collected. What do you think of when you see the card? You think of the professional who gave it to you. Websites are not always in front of people. Business cards don’t have downtime. The design of your card, if done correctly, can be a powerful visual tool that extends your brand visuals from your website, imparts services or benefits clients receive, and leads the person to want to learn more. You turn the card over in your hand to see what’s on the other side and find that it’s blank. You think nothing of this, but I am here to tell you that it’s a missed opportunity! If you are interested in a brand analysis, please request a consultation. I work with advisors on branding their practice for impact that results in pre-sold prospective clients and new center of influence relationships (sorry, I do not work on small projects). 1. Colors – Use colors other than white card stock with black text for your card. There’s nothing more unimpressive than a white card with black text. 2. Passé types of printing – In the past, many print shops used raised printing known as thermographic printing. Avoid this, as it is no longer used. 3. 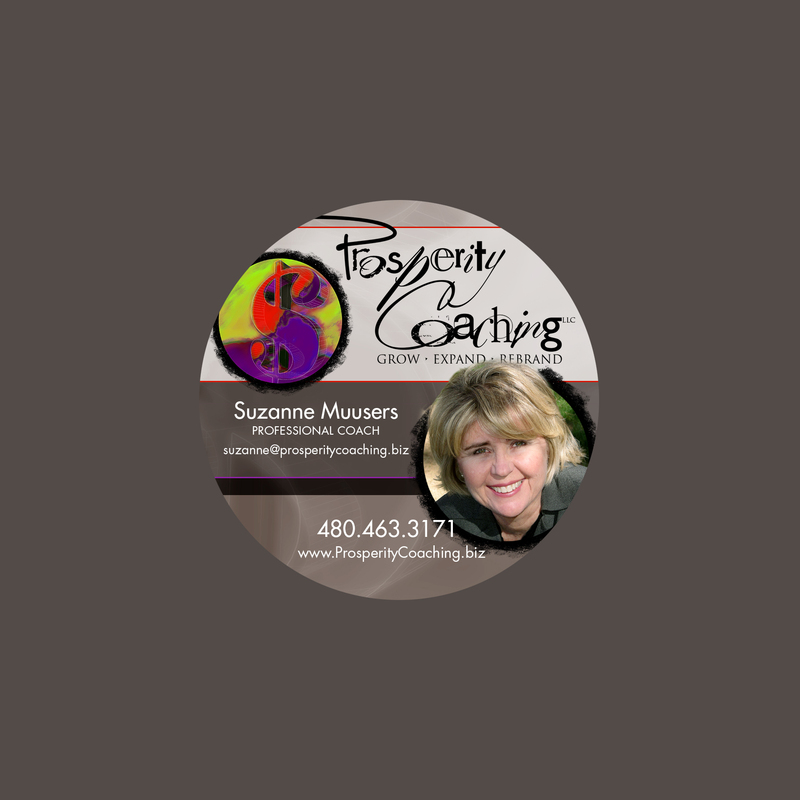 Shiny business cards – Avoid using “UV coating,” the shiny coating often applied to cards. This coating makes it difficult to write on a card. 4. How to reach you – Ensure that you have all the right contact methods on your card. Email, phone, and website. These days it is unnecessary to provide a fax number as no one faxes anymore. You may also omit your office address. Send them to your website instead and show a google map of your office location. Think twice about providing your cell phone. You may regret it later. 5. Send them to your digital brand foundation – Drive traffic to your website by listing your address on the front of your card. 6. You get what you pay for – Use a quality card stock. Business cards are tactile. If yours is thin, it won’t convey professionalism. 7. Taglines – Include a Tagline on the front of your card. This branding element often serves to tell prospective clients what they receive in terms of a benefit from working with your firm. I love working with clients on their tagline. 8. Brand continuity – your card is always designed at the end of your branding project because your website is now your brand foundation. All the elements that go into the design of your website can be utilized in your business card. I am an expert at this tactic. 9. Make your card easy on the eyes – Maintain ease of reading by using no more than two fonts in your card design. 10. Card shapes – I used to recommend not using odd sized cards but these days any creativity used in card design is a plus. So if it’s in your budget, by all means, use an unusual card shape. Here is my newly redesigned business card. It’s round. It’s different. It’s unique. 11. Use the back of the card for branding – I am an expert at using the real estate on the back of your card to create powerful subconscious messages. Think about it. Most people turn a card over in their hand to see what’s on the back. It is a great opportunity for subconscious branding! 12. Authenticity – Make sure your card fits you as a financial planner or wealth manager and shows who you are at your core. If you’re a left-brained analytical planner, make sure your brand shows this. If you’re a creative woman advisor working with women, play this up. If you’re an investment manager working with institutions, show this through your business card design. 13. Email signature – Ensure that you have a digital version of your business card incorporated into your email signature for brand continuity. 14. Credibility – Add certifications and credentials you have earned, plus titles to your card to add credibility. 15. When handing them out – When giving out cards take them from a case and hand them to your prospect so that the card is facing up. I don’t know how many times I’ve been handed an upside down business card. 16. Convey professionalism – Use a logo that is visually appealing. Do not use clip art or inexpensive logos. These logos often have sharp edges, lack of texture, and an overall lack of expertise. 17. Color – Utilize color in your business card. This helps your card stand out and be more memorable. I help my clients maintain brand continuity with their other marketing materials through the use of color. 18. Hand out your card as much as possible – Keep a supply in your car so that you never run out! Add your card to all mailed correspondence. 19. Compliance statement – Ask your compliance department if you may use a smaller font for the compliance statement so that it does not take up too much space on your card. Place it on the back of your card at the bottom. Follow these tips and recommendations and you’ll have a WOW business card that helps you consciously and subconsciously demonstrate value and expertise in your field. When you’re asking people for their money to manage, you need all the help you can get through branding and business card design. If you are interested in a brand analysis, please request a consultation.